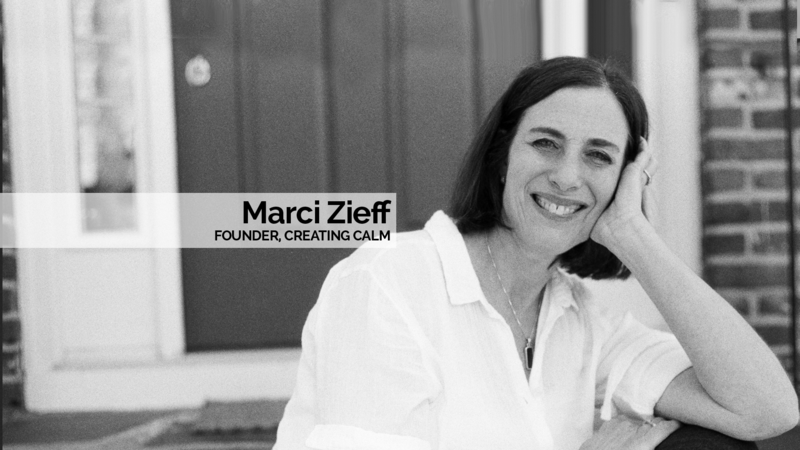 Creating Calm is a contemporary holistic healing and wellness practice for all ages, offering professional instruction by Marci Zieff for those seeking balance of mind and body. 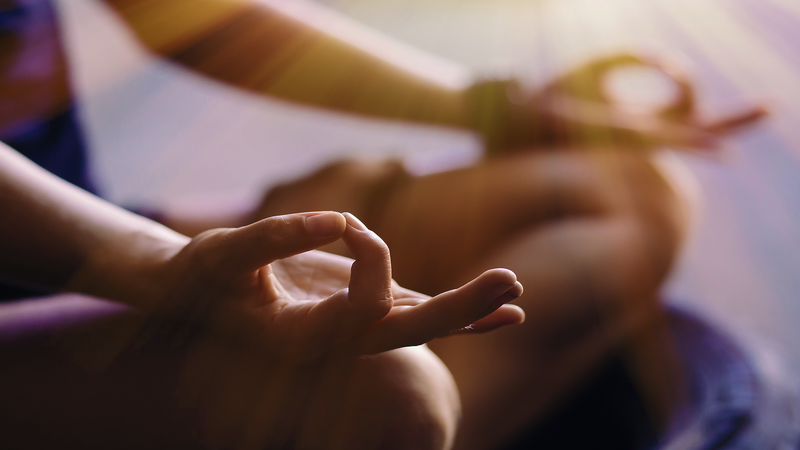 Meditation can reduce anxiety related stress, allowing you to feel more in control of your life. People who have practiced meditation for several years say they are happier, less stressed and healthier. Benefits include reduced anxiety, decreased muscle tension and headaches, lower heart rate and blood pressure, to name a few. Sessions are available for adults, teens, and children. Reiki is a healing treatment for all levels of your being: body, mind and spirit. 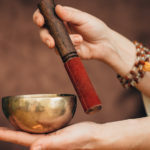 Reiki sessions can provide relief of physical pain, emotional distress, and can aid the body’s healing process after procedures and surgeries. 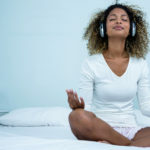 Sound, Shamanism, Crystals and more are used for a calming, balancing, energy-based technique that can also help reduce anxiety and improve focus. Private energy healing sessions are a powerful combination of Reiki and Shamanism energies, providing lasting healing on a cellular level. 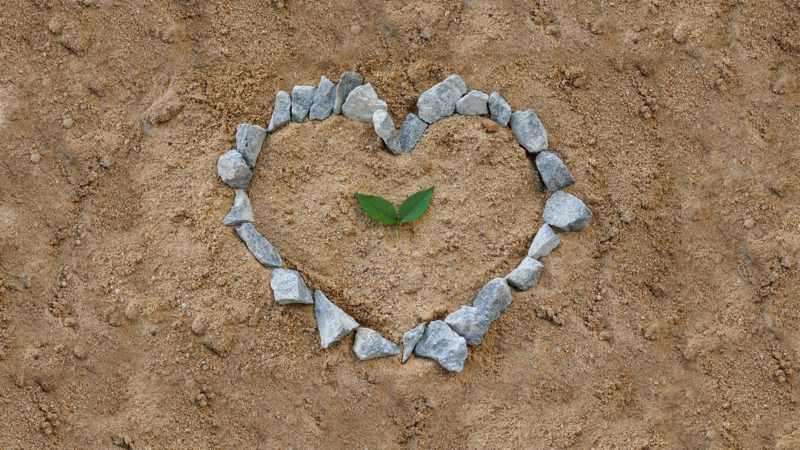 Sessions are held with a gentle demeanor, deep compassion, and highly-tuned intuition to provide each person with valuable insights into their own healing. 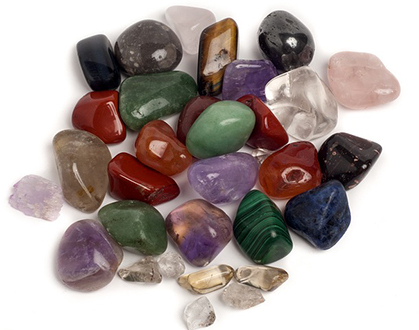 Sessions combine several healing energies including Reiki, Shamanism, healing crystals, sounds, and more. 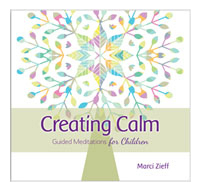 Calm and strength aren’t just for adults! Try our popular stress reduction programs for children, teens, and individuals with special needs, including those on the autism spectrum. Classes incorporate breath work, stretching, guided meditation, walking meditation and Reiki. They’ll learn calming and stress-management skills that last a lifetime, all while having fun in a relaxing, safe and supportive environment. Shamanism is an ancient healing tradition of indigenous people. It is rooted in nature and is a way for humans to strengthen this connection. 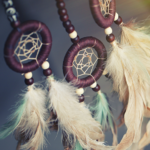 Shamanism has become more popular in the western world over the past few decades and is practiced as a way to grow, heal and maintain balance and harmony. 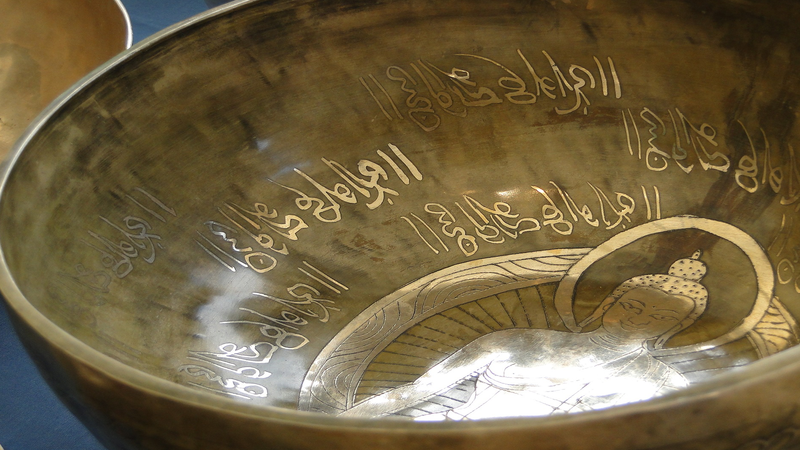 There are many important aspects to shamanism including the journey circle, sacred ceremony, and ritual. Open the door to a spiritual power that will guide, protect, heal and serve you. 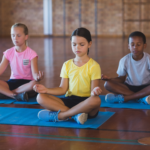 A very successful stress reduction program for children, teens, and individuals with special needs, including those on the autism spectrum, those with ADHD/ADD, and/or anxiety. 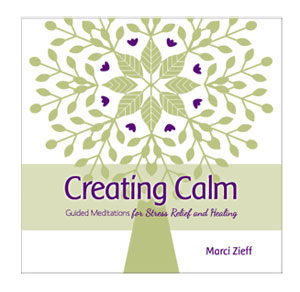 Includes guided meditation, yoga stretches, moving meditation and various calming techniques. Our Adaptive Programming is widely used in school systems and park and recreation departments in the MetroWest and Boston area. Feel inspired anywhere. 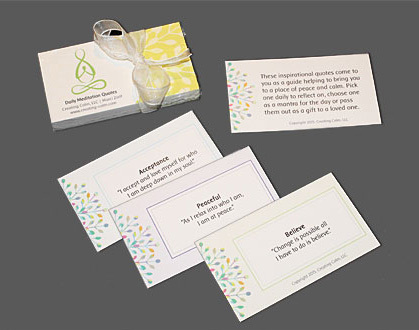 Shop our meditation CDs, inspirational cards, downloads, healing crystals, and more!